In my work advising people on the Fair Deal -Nursing Home Support Scheme I regularly come across potential applicants and their families who are fearful of the financial implications that the Fair Deal will have on them. Much of this fear is generated by misinformation given to them by friends relatives and even health care professionals. I have come across people who have been told that they will lose all their savings, will have to sell their homes, cant rent out their properties, their partners will be left destitute, all of which is untrue and which causes unnecessary stress and worry for potential applicants and their families. The Fair Deal is an affordable way to pay for long term care and regardless of circumstances works for most people even for people who are asset rich but cash poor. If you know anyone who is considering long term care I would strongly recommend that they get professional advice from a service like we operate at fairdealadvice.ie. 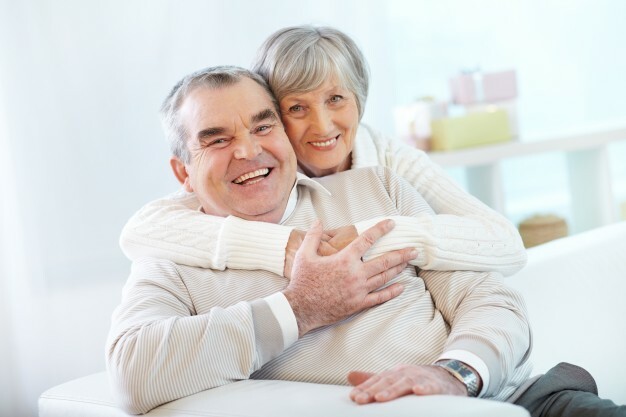 Our service can calculate what you will be required to pay even before you need to apply and will ensure a smooth application when you need to apply which will avoid unnecessary delay and ensures the applicant will avail of quality long term care at a Nursing Home of their choice funded by the Fair Deal. For further information please contact Tom Murray on 086 6015042 or email advice@fairdealadvice.ie or visit our website www.fairdealadvise.ie.